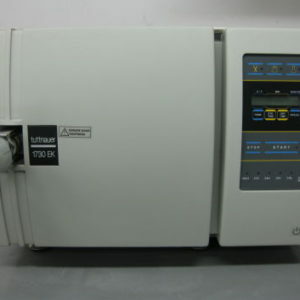 Long life electro polished chamber and door. 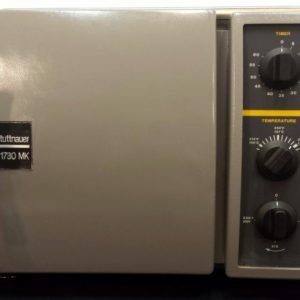 LIFETIME parts and labor warranty. Standard Unwrapped Cycle Time: Cold: 23 Min. Hot: 16 Min. Total cycle time from cold start: 12 mins. From hot start: 9 mins. 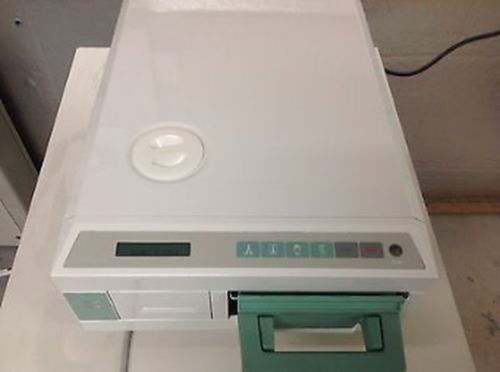 LIFETIME WARRANTY PARTS AND LABOR!! Fast Cycle Time. 11 minutes from a hot start* (Standard Unwrapped Cycle time). Dual safety to protect against overheating. 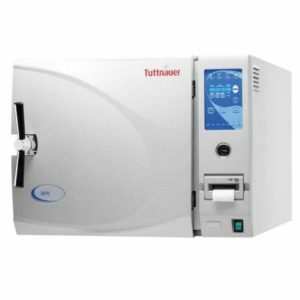 REFURBISHED – Tuttnauer 3870EA Autoclave 5 YR WARRANTY! 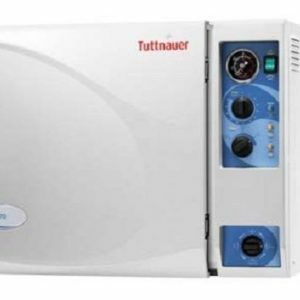 REFURB – Tuttnauer 3870M Manual Autoclave 5 YR WARRANTY! Fast Cycle Time: 9 minutes from a hot start (Standard Unwrapped Cycle time). 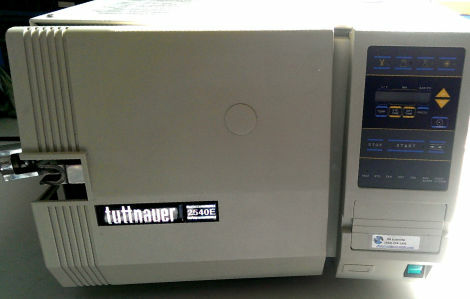 REFURBISHED – Tuttnauer 3870E Autoclave 5 YR WARRANTY! 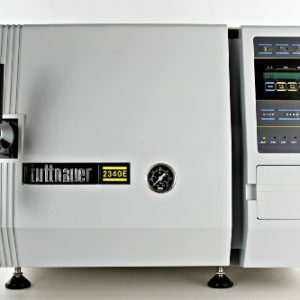 Could You Benefit from Tuttnauer Autoclaves? 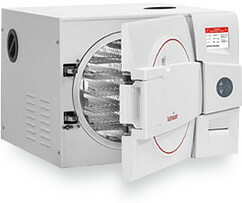 Autoclaves are one of the most important tools in the tattoo and medical industries. 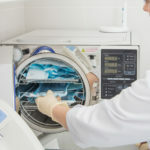 Without properly sterilized equipment, your business can’t provide the best service possible to your customers. 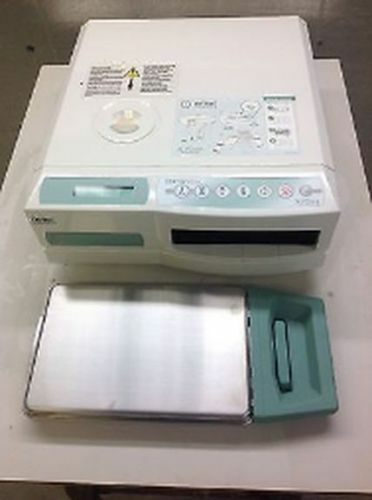 So it’s important to make sure your sterilization devices are living up to your expectations. 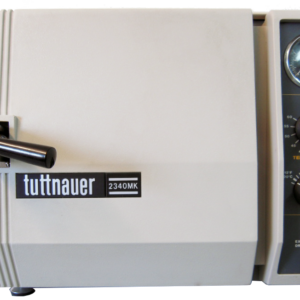 If you’re in the market for a new autoclave, you may want to consider looking into refurbished Tuttnauer autoclaves. 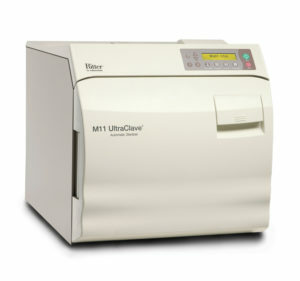 These autoclaves are extremely easy to use, which is important in a fast-paced work environment. 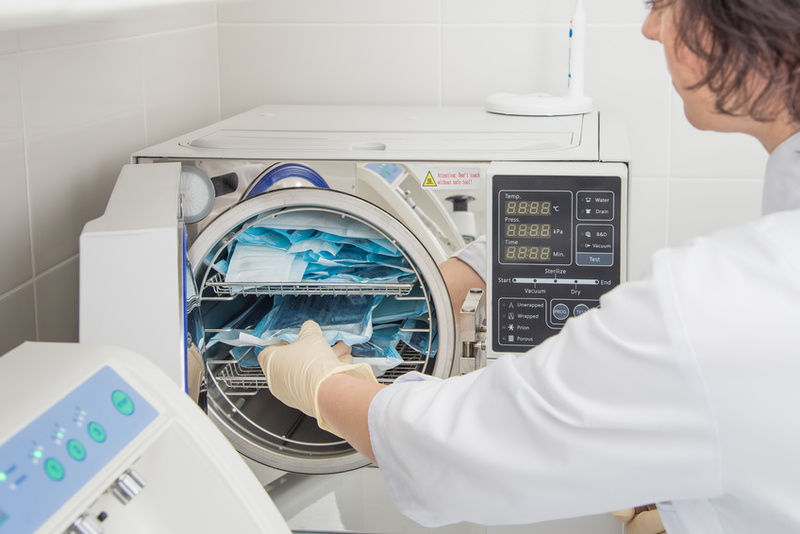 They also allow users to customize cycles to fit specific sterilization needs — this feature allows a wide variety of tools to be sterilized properly. 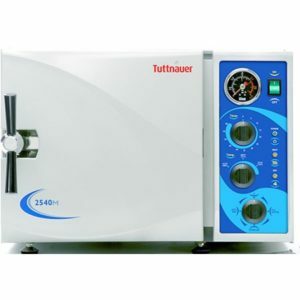 If your business is looking for a new sterilization device, Tuttnauer refurbished autoclaves are where you should start looking. 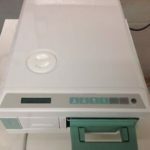 These high-quality, effective sterilization devices are the perfect addition to any establishment. 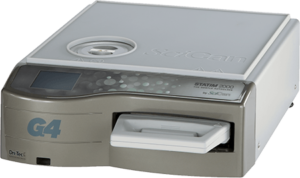 Here at Statim USA, we understand how important proper sterilization is to your business. 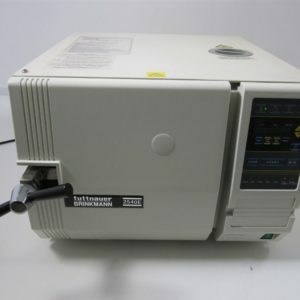 Which is why we only offer the best of the best — all of our products, new and refurbished, are held to high standards. 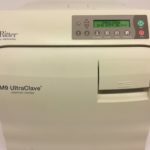 With a refined and detailed refurbished process, you can rest assured that any refurbished autoclave you buy from us will be in tip-top shape. And if something happens to go wrong, you’ll be protected under a one-year warranty, because we’re confident you’ll be satisfied with our products. 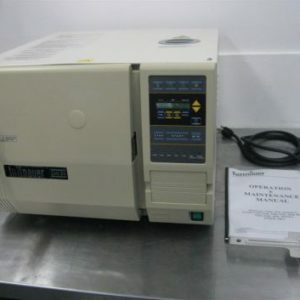 And if you have a current autoclave that is in need of repair, we can take care of that too! 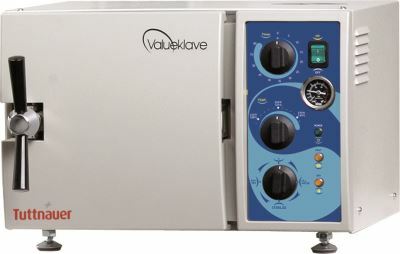 No matter what your autoclave needs are, we’re here to help. From the very start of the buying process, our customer service team is available to answer any questions you may have and offer assistance when necessary. 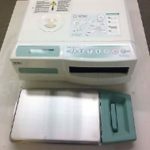 Your patients and customers deserve properly sterilized equipment. 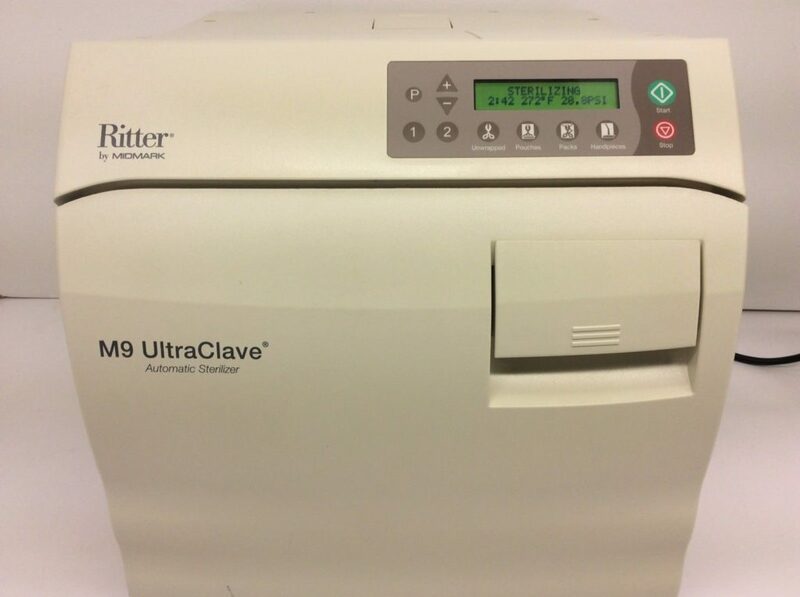 And with one of our autoclave devices, that won’t be a problem. So call us today to learn more about how our products and services can help your business.